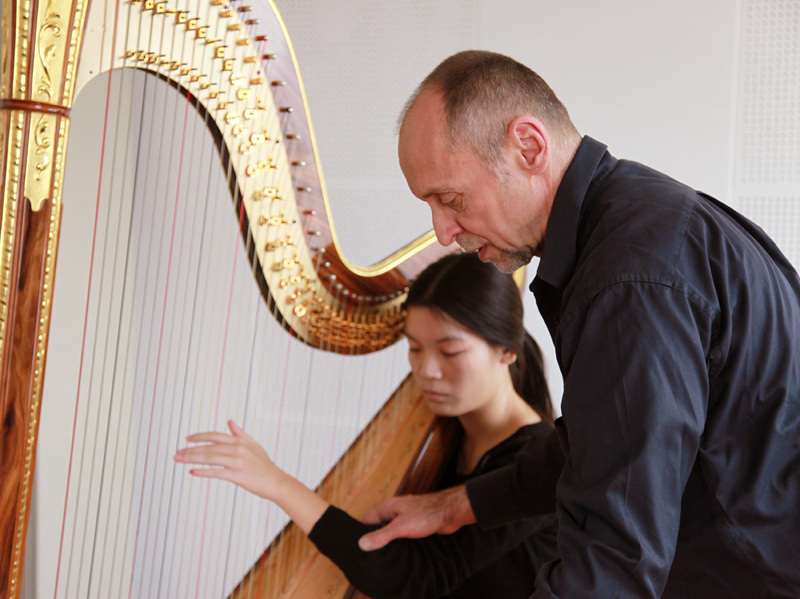 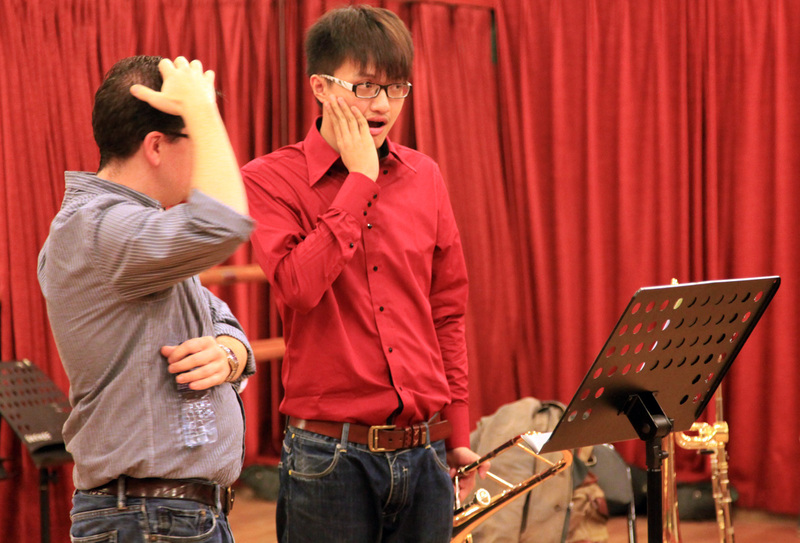 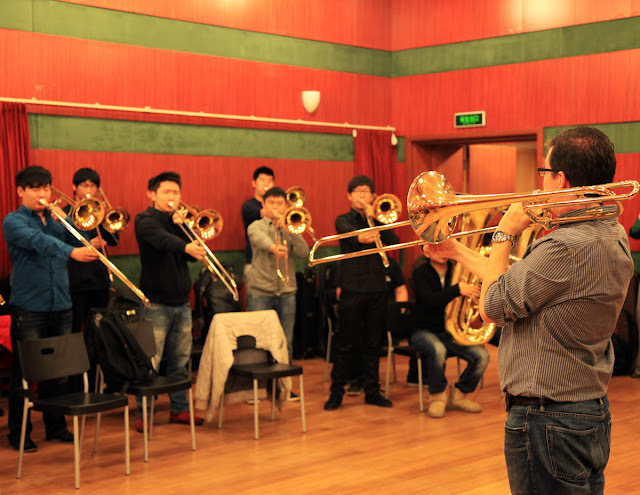 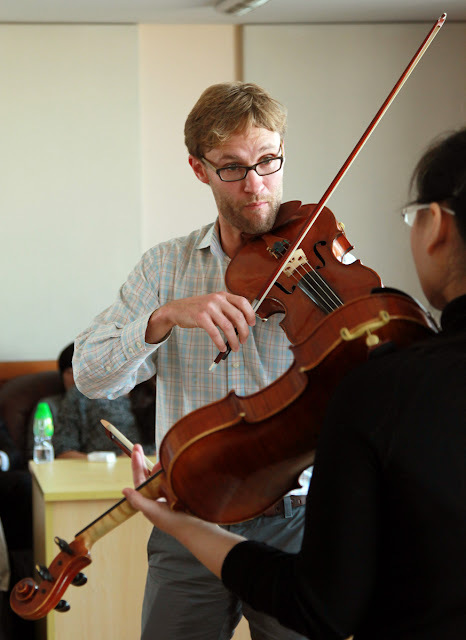 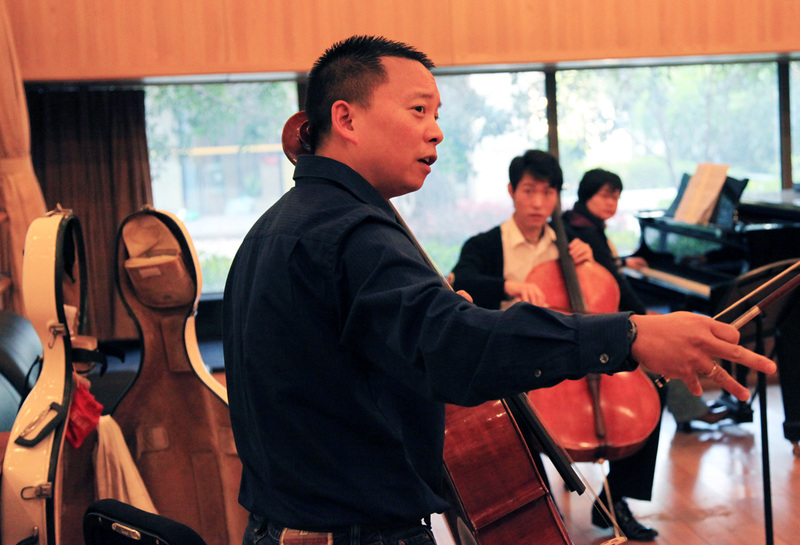 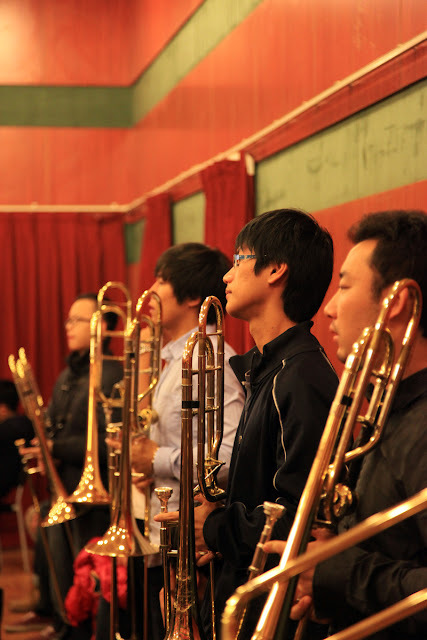 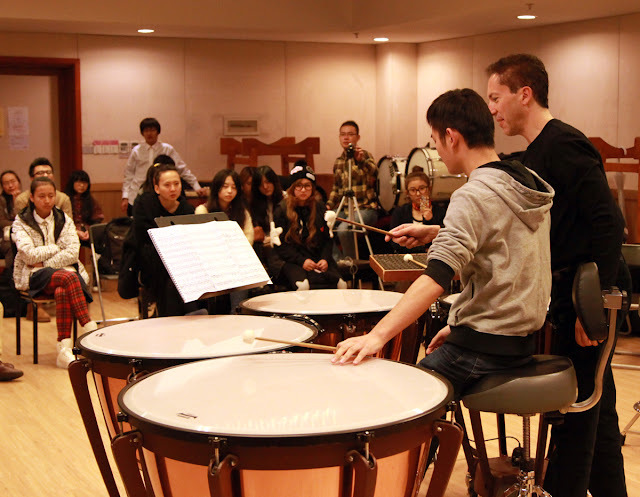 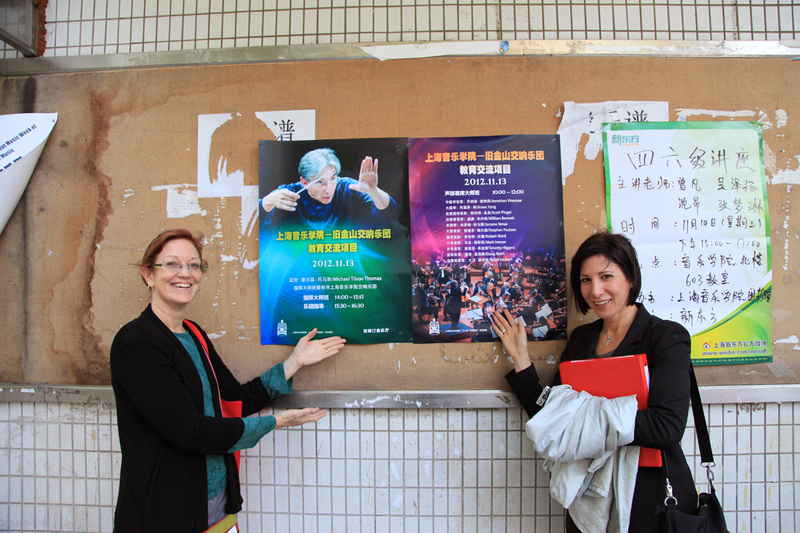 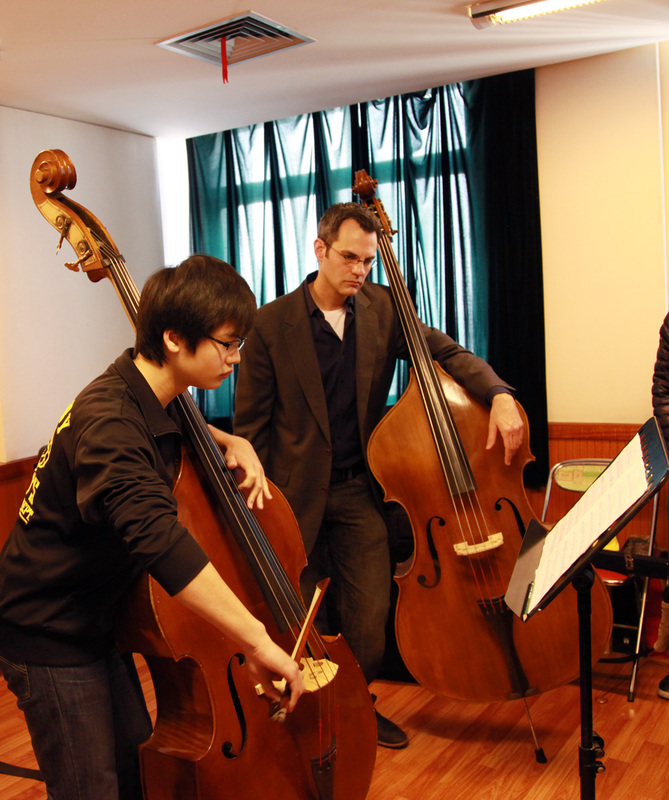 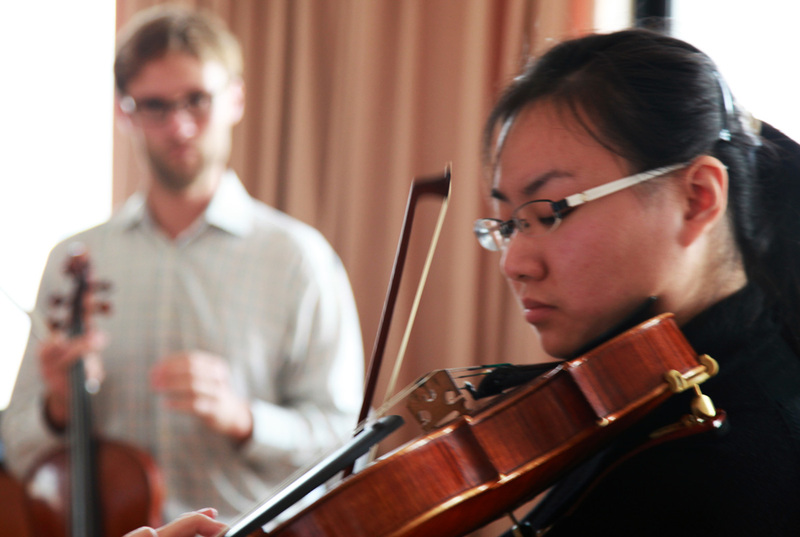 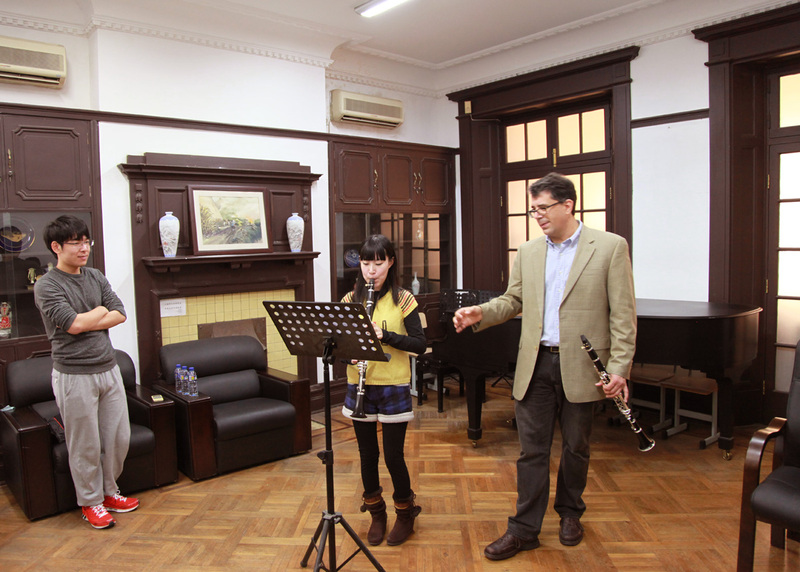 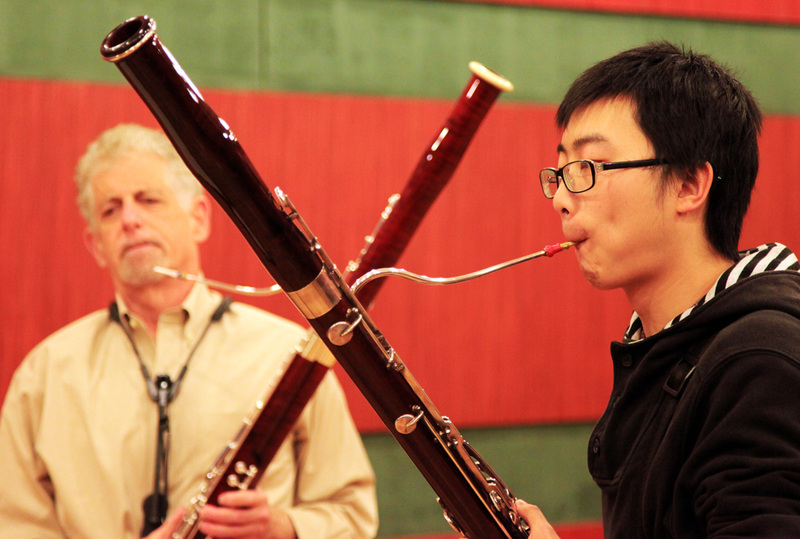 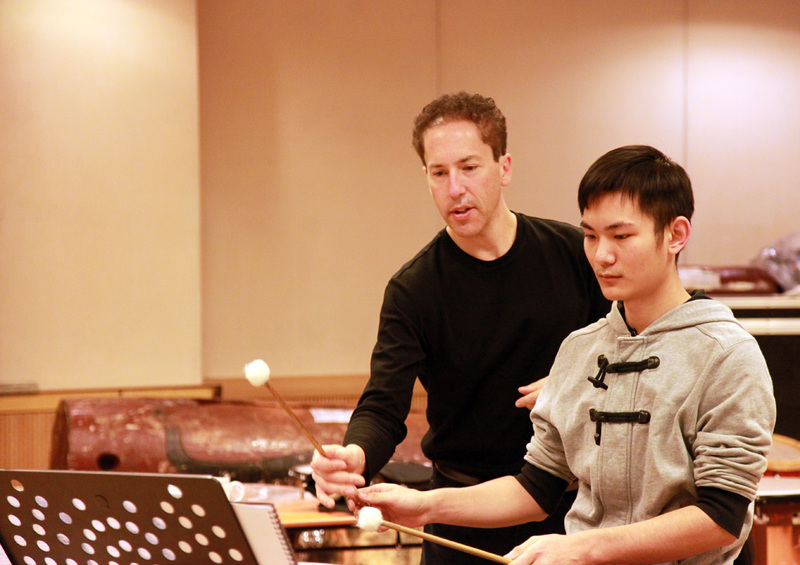 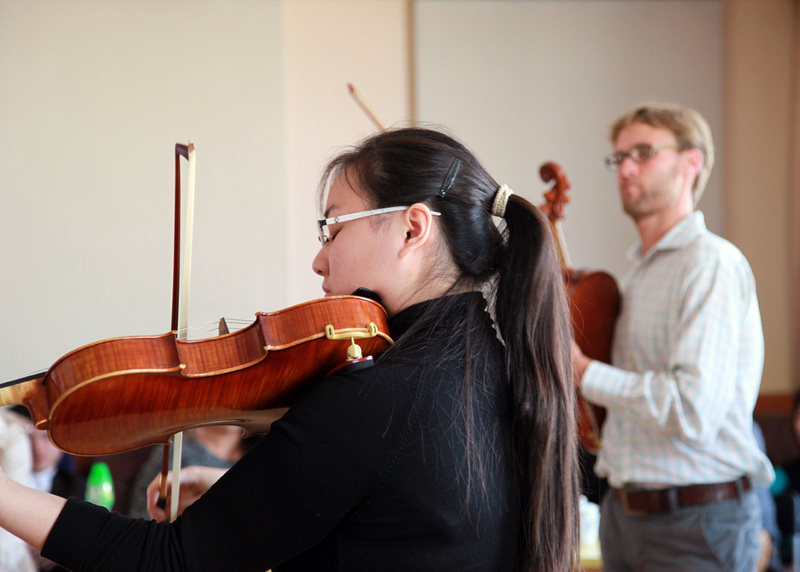 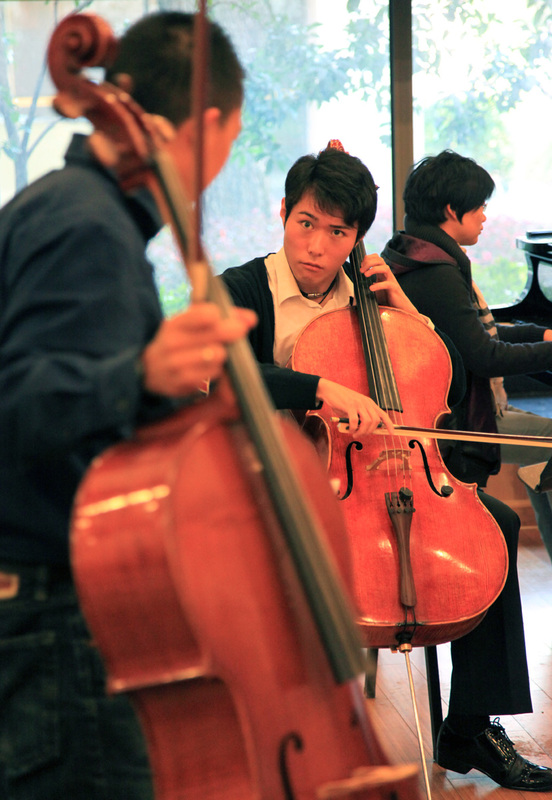 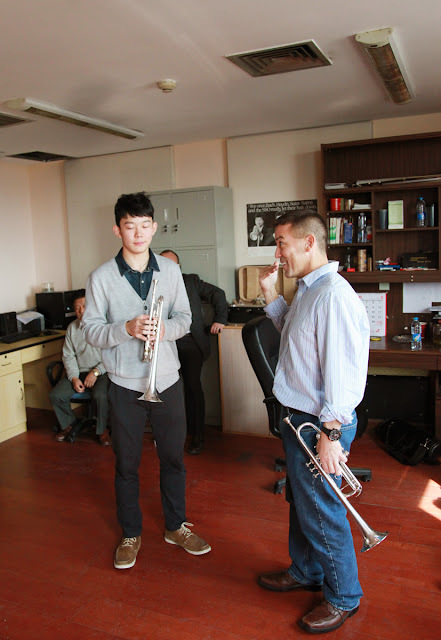 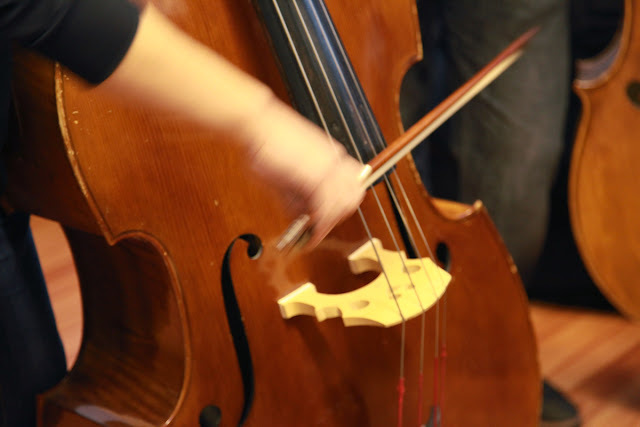 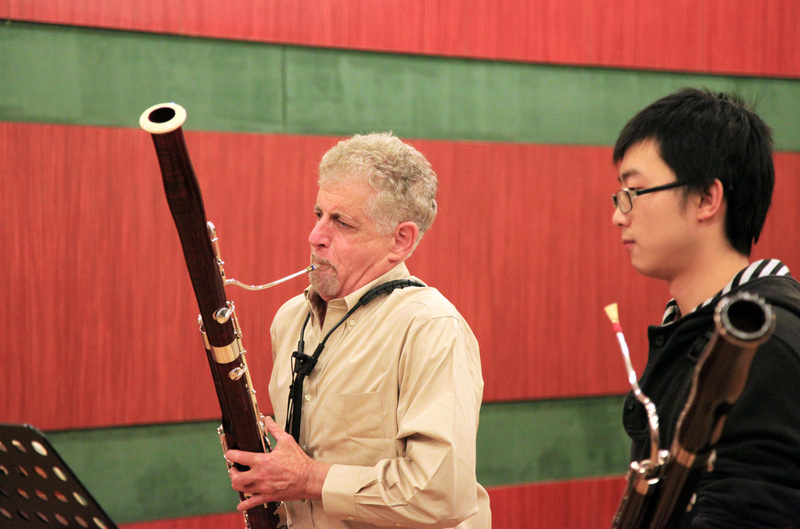 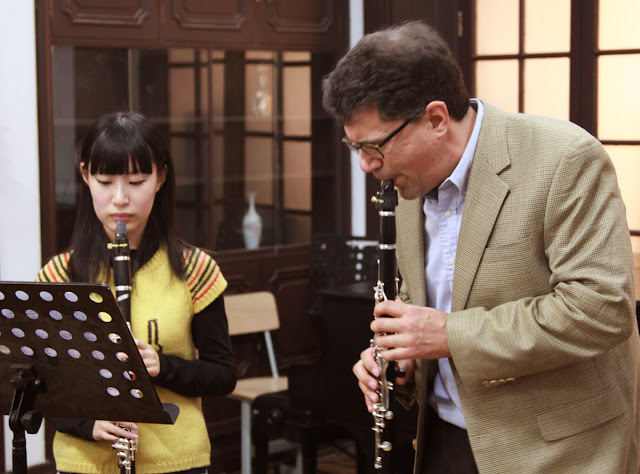 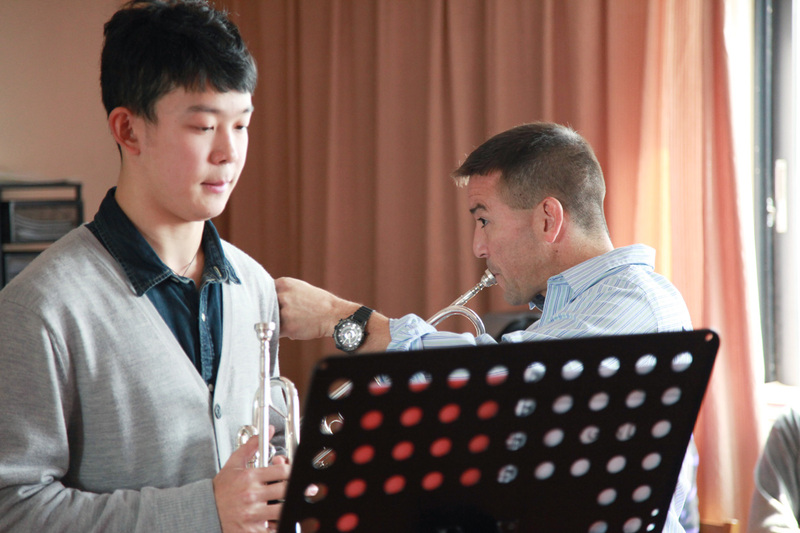 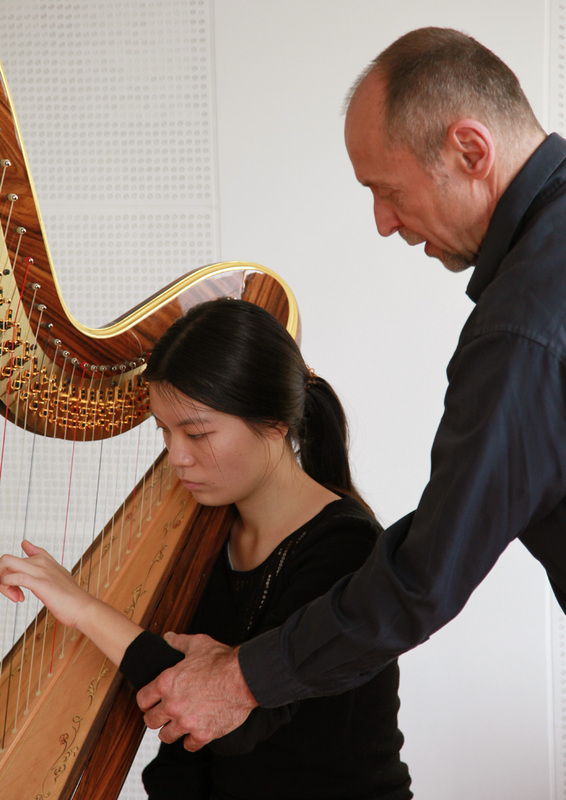 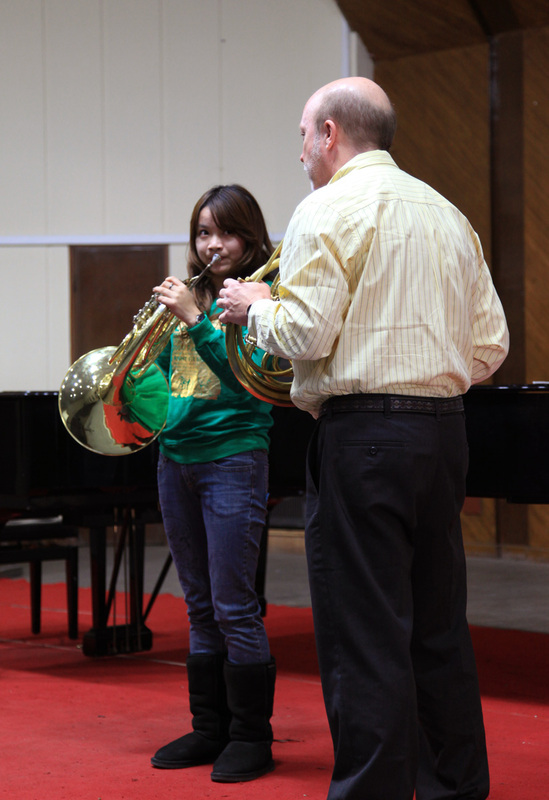 In Shanghai, several SF Symphony musicians took time out of their tour schedules to teach master classes at the Shanghai Conservatory of Music, engaging eager young musicians in some valuable one on one and group lessons. 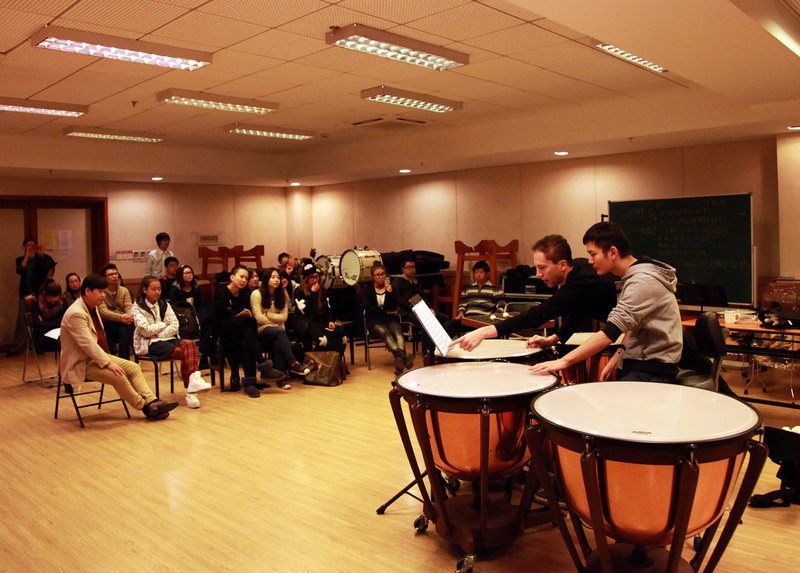 The students were enthusiastic and appreciative. 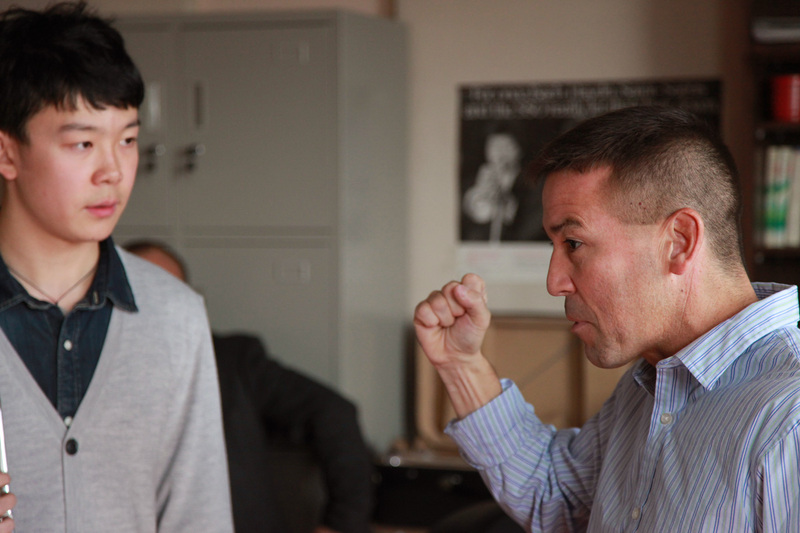 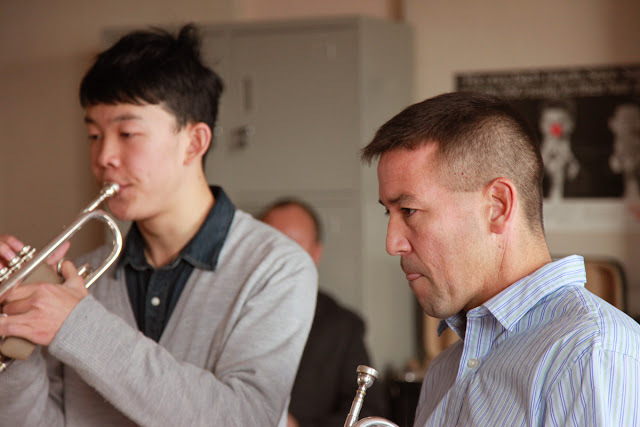 SFS trombone player John Engelkes, an avid photographer, provided this brilliant photo essay on the day's events. 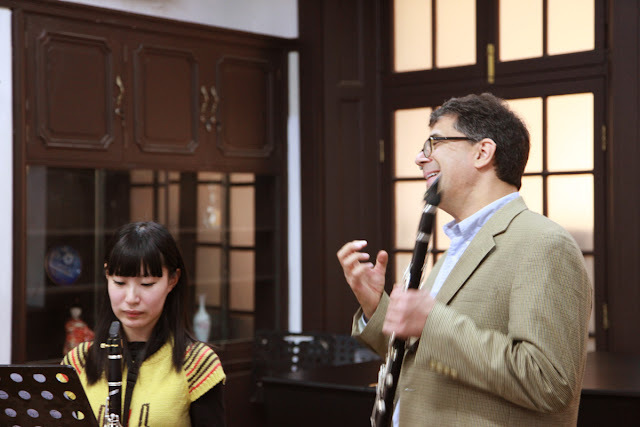 Thank you John ! 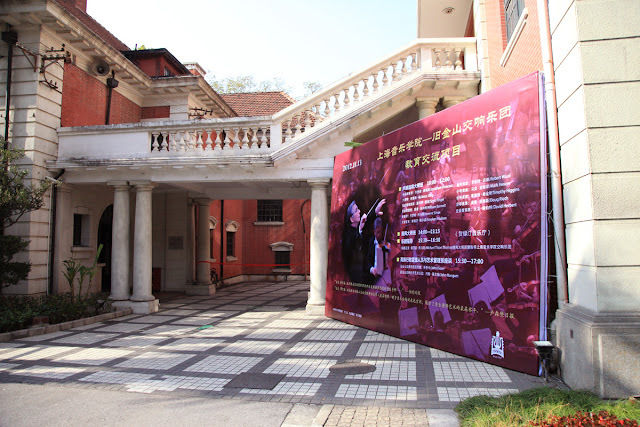 Colorful photos! Seems like a nice concept. I want to encourage you to ultimately continue your great job, have a nice day!